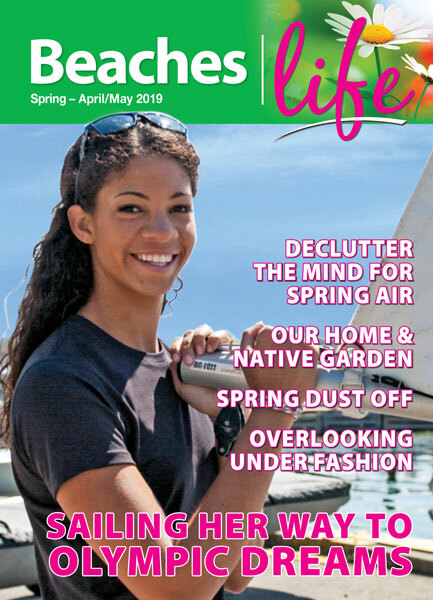 Spring is often associated with “spring cleaning”, but here’s the good news, whether you’re a daily scrubber or you prefer to go for a hike instead of getting out the vacuum, there are some chores that only have to be done once or twice a year. 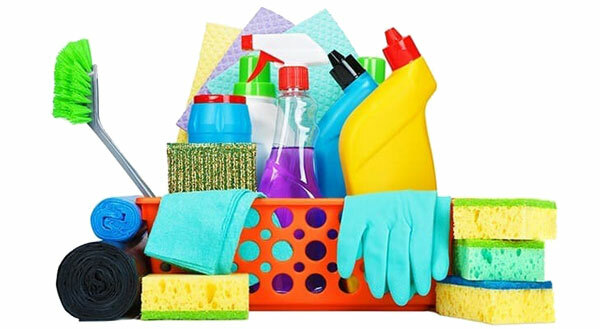 There’s even more good news – these are the chores that often make a big difference in how something looks, or works, so although they take a bit longer to do, they are well worth the effort. You don’t have to do them all, but spring is a good time to tackle a few of these “once a season” clean-ups! 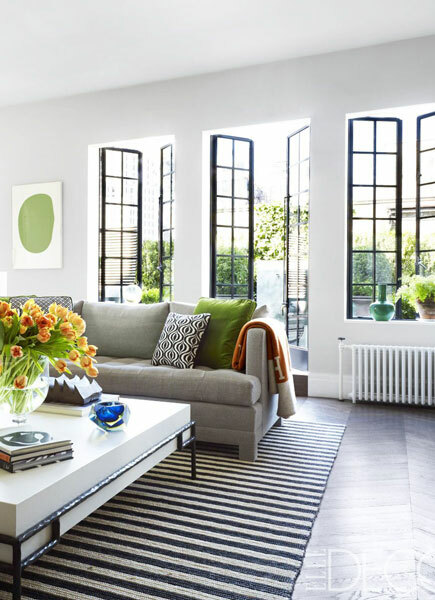 Windows: Window-washing can transform your space in a way that’s truly breathtaking. Don’t attempt all at once, but perhaps one floor, or few rooms at a time. Invest in a squeegee and some micro fibre rags. Use a glass or multipurpose cleaner, wet, dry and then rub out the streaks. Once you do both inside and out, the sunshine will be worth the wait. If outside is too difficult, there are many neighbourhood window washing services. Inside Window Treatments: Wipe down blinds with a damp cloth or vacuum first if they are very dusty. Wash curtains and hang to dry, and only if necessary, dry clean drapes as instructed. Light Fixtures: Light fixtures love to collect dust. You can wipe them down with a microfiber cloth or soak them in a sink full of soapy water first and then polish. While you’re at it, take care of all those burnt out bulbs and replace old bulbs with ones that are energy efficient. Garage or Shed: Throw out old and broken toys and tools, pack up the car with items to be donated, and use a ShopVac to get rid of dust, cobwebs, and leaves. Then organize what’s left into a clean, useful space. Go Under: Your dog or cat will love this one! Get down on your hands and knees and search dust bunnies beneath your couch, appliances, and furniture. Don’t try to lift large pieces. In most instances, you can use a broom for long reaches, or one of those handy dust swiffers. Washer, Dryer, Dishwasher: Use vinegar and baking soda to soak the inside of the washer, then follow up with an extensive wipe-down, inside and out. Your washer will sparkle, and your clothes will get a bonus boost. Dryer exhaust vents should be cleaned (and inspected) at least yearly. Remove the lint inside using a long vacuum hose. Don’t forget to vacuum behind and underneath the dryer where lint likes to hide. Your dishwasher also needs to be cleaned because the newer models use so little water. Run a cycle through with an added cup of vinegar or use a special dishwasher cleaner. Once a Season Washes: Duvet covers, mattress covers, pillow protectors, shower curtain liners, cushion covers and throws all should be washed or dry cleaned, following directions on the fabric label.